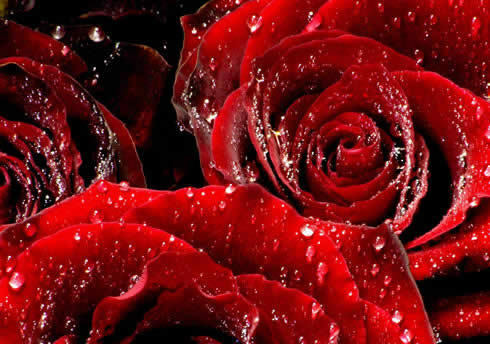 Red Roses. . Wallpaper and background images in the Daydreaming club tagged: daydreaming beauty fantasy. This Daydreaming photo contains red cabbage and radicchio. There might also be cayenne, cayenne pepper, and charcuterie.